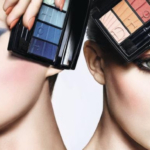 The Dior Spring Boudoir Lace Color Collection is inspired by the soft, feminine lace of the 1920’s; a sampling of the gentle pinks, light-reflecting shadows and classic neutrals that flatter and enhance a variety of complexions. From “Dentelle” (French for “lace”)-embossed powders and eyeshadows to rose-colored lips, the face of spring at Dior is fresh, delicate and unabashedly female. 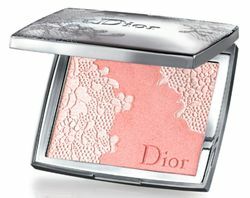 Lace Poudrier Dentelle, a highlighting face powder that features a vintage Dior lace pattern. Inside the sleek silver compact is a face powder that both mattifies and adds a shimmer effect. The embossed pattern to the powder is beautiful. $55. 5-Colour Dentelle Eyeshadow in Coquette (pictured) and 5-Colour Iridescent Dentelle in Pearl Glow, $57. 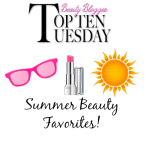 Dior Addict Lipcolor in shades of Pink Eyelet, Pink Embroidery and Pink Bustier, $26. 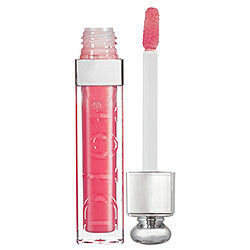 Dior Addict Ultra Gloss Reflect in shades of Beige Veil and Pink Corset, $25.50. 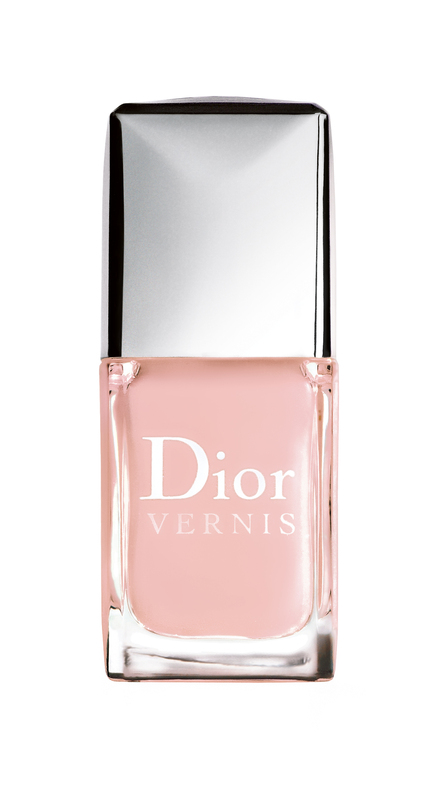 Dior Vernis in Pink Ballet and Silver Pearl, $20. 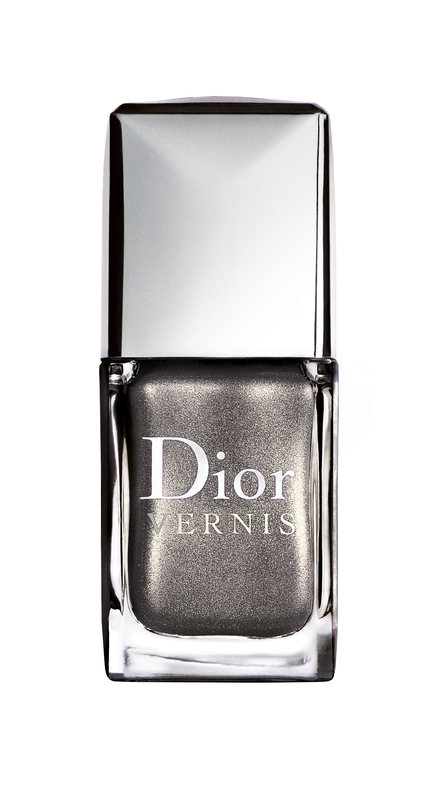 I want both of these nail polishes–so pretty! 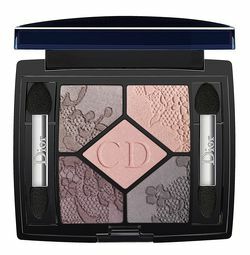 The Dior Spring Boudoir Lace Color Collection is available at Dior Beauty Counters nationwide and online at Nordstrom.com and Sephora.com .